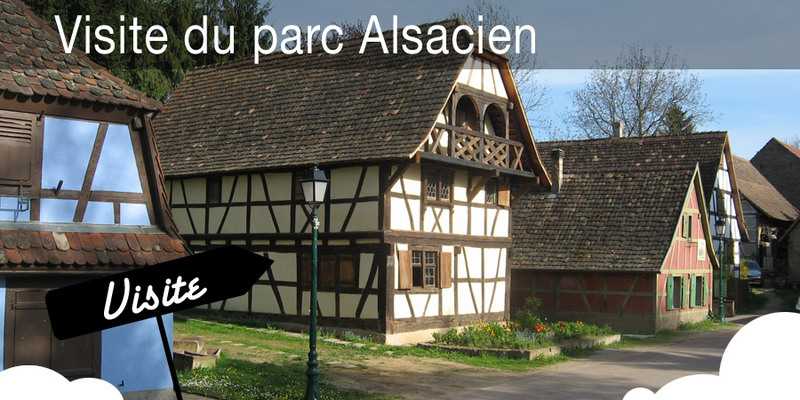 The Park of the Alsatian house welcomes you to discover a unique cultural heritage in the heart of Alsace. Located in Reichstett, visits may be done with or without a guided tour! Come and enjoy!